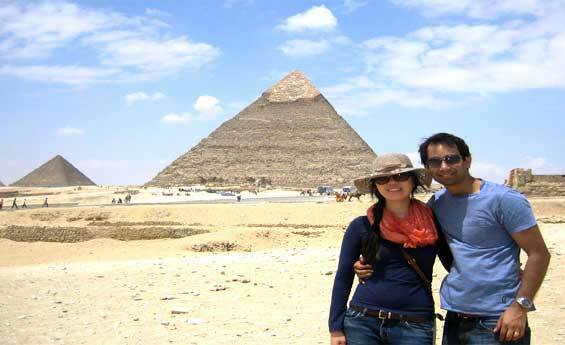 A great Cairo Tours including pyramids to visit the Great pyramid of Cheops the only one of the seven wonders of the ancient world still in existence, the Egyptian Museum which contains marvelous treasures and more. 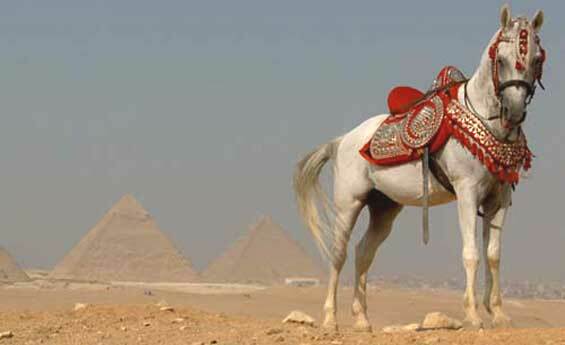 A Transit trip to Cairo Excursions starting with The Pyramids of Giza, then move to the Egyptian Museum with its rare collection of the ancient Egyptian’s art, continue your tour to Khan El-khalili and more. 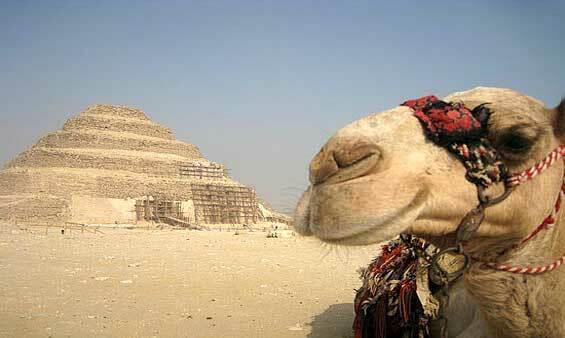 Visit Sakkara pyramid the Step Pyramid of King Zoser, it is one of the famous Cairo Day Tours which goes back to 2700 BC. 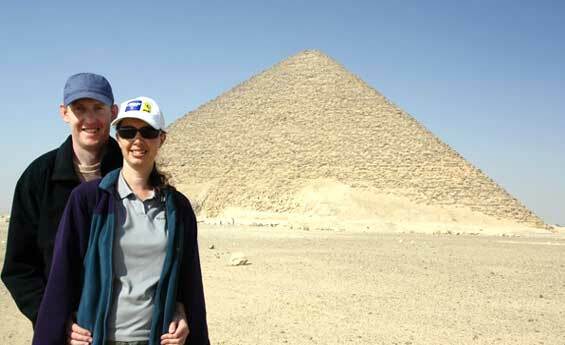 Continue your tour to Dahshur which has many Pyramids, see Bent and Red Pyramid which was not completed and more. 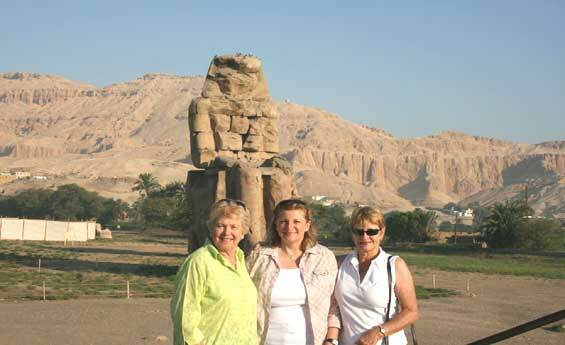 Have you ever tried Cairo Tours to see the marvelous sights of Luxor? 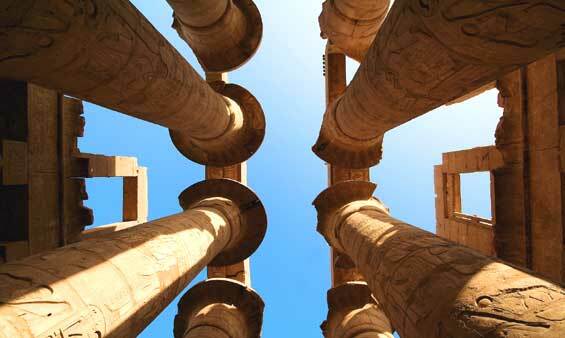 Start your Tours from Karnak Temple, the largest ancient religious site in the world. 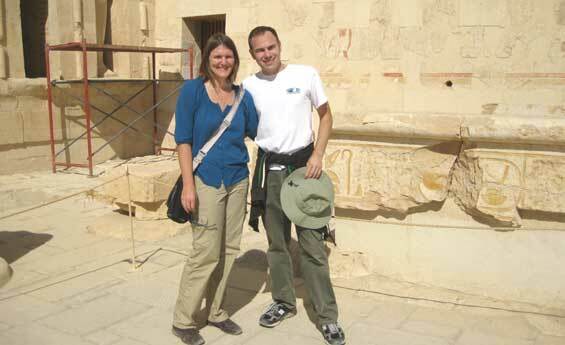 Continue your Tour to visit the Valley of Kings, next to visit Hatshepsut Temple and more. 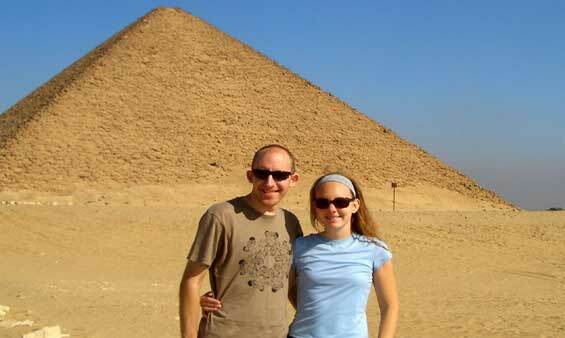 Enjoy the marvelous Cairo Excursions and explore Luxor in 2 days, Start your tour visit with the Karnak Temple which is the largest ancient religious site in the world, your next step is to visit Luxor Temple and more. 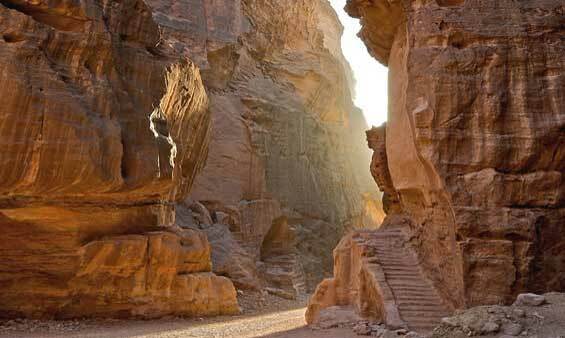 one of the most importat sites of Cairo Tours is St. Catherine Monastery, Visit St. Catherine Church, explore Room of the Skulls and the Burning Bush, Enjoy climbing Moses Mountain at St. Catherine Monastery in Sinai. 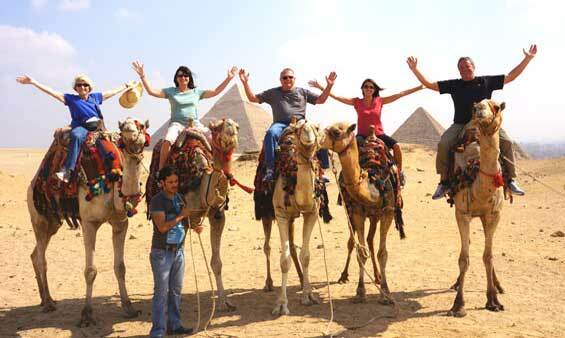 Escape the bustle of the city and feel the fresh breeze riding a Felucca on the Nile River, it is one of Cairo Day Tours, Enjoy Felucca Ride on the nile in cairo where you can amuse your eyes with the beauty of the big city, Book Felucca Ride on the Nile in Cairo with Shaspo Tours. 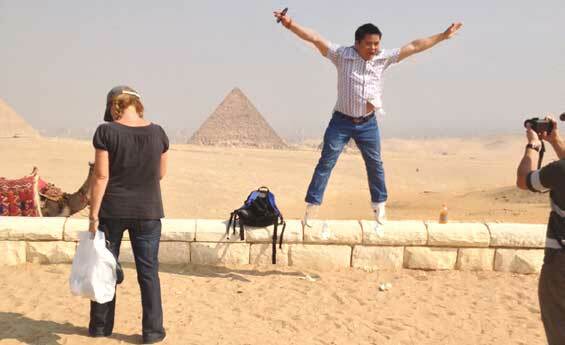 One of the great Cairo Tours is the Pharaonic Village, Discover Pharaonic Village in Cairo, it has a friendly atmosphere, Visit Pharaonic Village in Cairo and learn about the Paharaonic lifestyle, Book Pharaonic Village Tours with Shaspo Tours. Lunch Cruise Tour is one of the wonderful Cairo Excursions, experience one of the longest waterway in the world, see the charm of Cairo and listen to the beautiful Egyptian melodies while enjoying your delicious lunch Cruise on the Nile River. 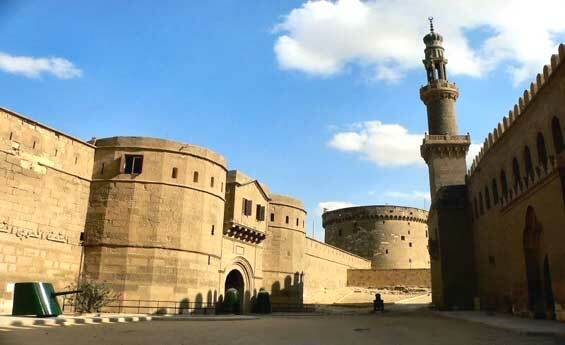 Alexandria tours from Cairo, Enjoy Alexandria tours from Cairo with Cairo Excursions, Explore Alexandria City and try Alexandria tours from Cairo, You will visit Cata Comb of Alexandria, Pompay’s Pillar and more, book Alexandria tours from Cairo with Shaspo Tours. 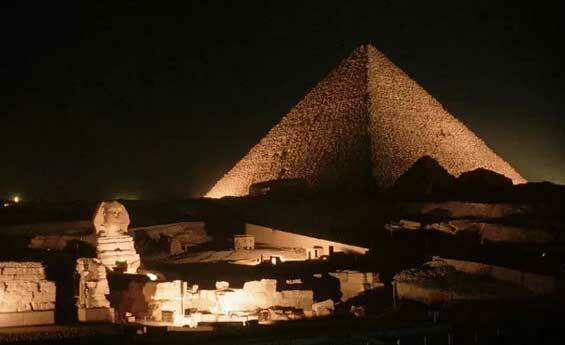 Try one of Cairo Tour, and attend the Legendary Pyramids Sound and Light Show, Discover Pyramids Sound and Light Show, Through Pyramids Sound and Light Show you will add to your knowledge more about the ancient Egyptian History. Spend a relaxing Islamic and Coptic Cairo Tours, Discover Islamic and Coptic Cairo Tour, Try Islamic and Coptic Cairo Tour, book Islamic and Coptic Cairo Tour with Shaspo Tours, You'll have the chance to visit Salah Eldin Citadel, Mohamed Ali Mosque, and more. Explore one of the most important Cairo Day Tours, El- Minya Tours from Cairo, also called City of Akhetaten, located half way between Cairo and Luxor, and contains many pharaonic remains such as Tell Al Amarna, Bani Hassan and the Royal tomb of Akhenaton. 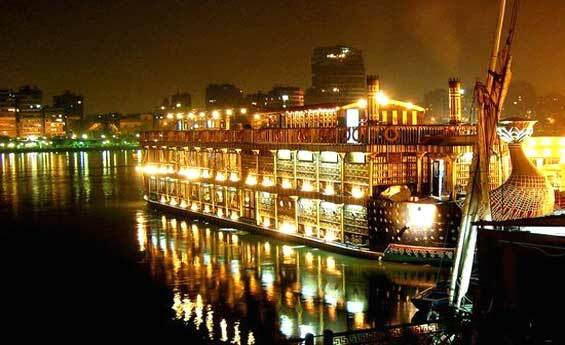 Cairo Dinner Cruise with a fantastic Tanorra dancing shows, it is one of Cairo Tours, enjoy Cairo Dinner Cruise with Belly dancer while sailing on the wonderful Nile River, Book Cairo Dinner Cruise and enjoy two hours sailing on the magic Nile River and more. Enjoy your Cruise journey from Cairo with Cairo Excursions, you will embark your cruise in Aswan and spend an unforgettable four days on board luxurious cruise ship to Luxor. 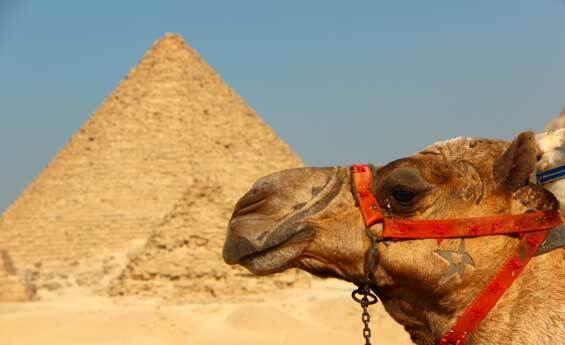 Visit the main ancient sights of Egypt the Unfinished Obelisk, Philae Temple, Hatshepsut Temple and much more. 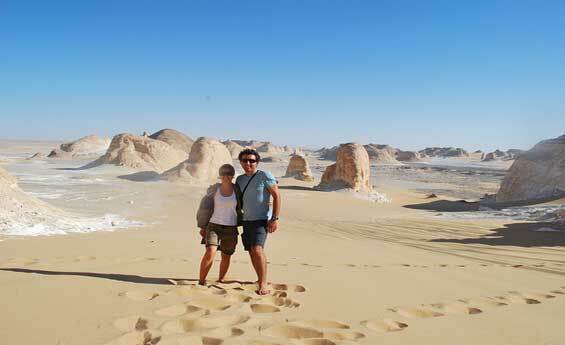 Discover Cairo Tours to visit Bahariya and White desert in 2 days from Cairo, You’ll visit Bahariya Oasis, Temple of Alexander the great, Nobles Tombs and more, You’ll camp in the White desert, spending a wonderful overnight under the stars. Try Cairo Excursions and learn from all about the history of Christianity in Egypt, visit Wadi El-Natrun Monastery in a private tour from Cairo. In this tour you will have a chance to explore Anba Makaryus Monastery, Deir Anba Bishoi and El-Suryan Monastery before get bact to your hotel in Cairo. 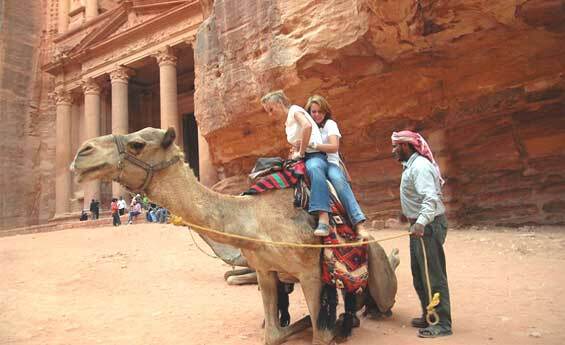 Visit the vast and unique City, Petra with Cairo Tours in 3 days. Drive by air-condition bus to Sharm El-Sheikh, spend overnight there. 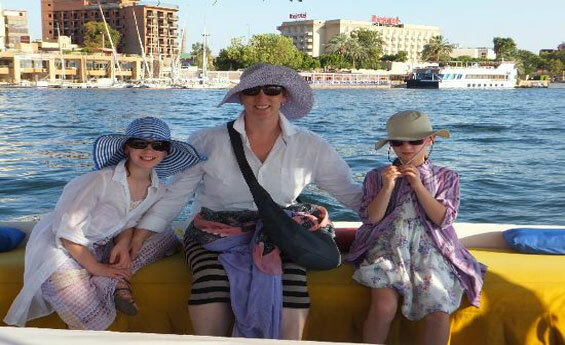 The second day, Take your boat to Aqaba Port and then start your wonderful journey to Petra. Get amazed by this new experience discovering the ruins of the Pharaohs, Enjoy Cairo Excursions to El-Fayoum and see the main sights of the city, visit Hawara Pyramid, El Lahon Pyramid and the famous Meidum Pyramid. 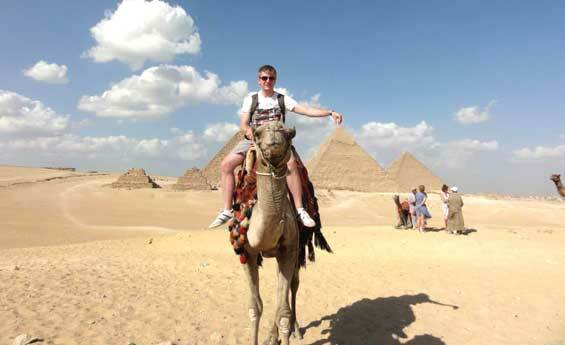 Take an amazing Cairo Tours by ridding a Camel for 2 hours, enjoying the charm views of the Pyramids of Cheops, Chephren and Mykerinus, Live the history of the Ancient Egyptians. Shaspo Tours gives you the opportunity to enjoy Cairo Excursions, explore one of the oldest monasteries in Egypt The St. Anthony Monastery, lies on the way to Al-Qalzam Mountain. 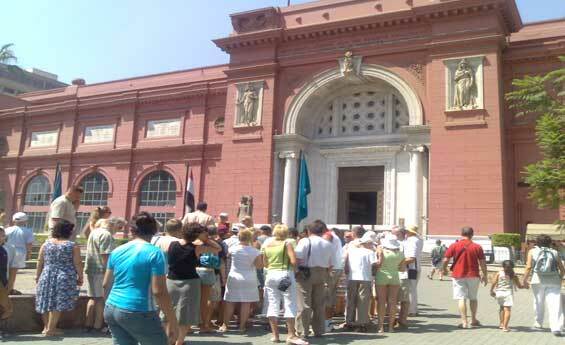 Also get to know another historical sight The St. Paul Monastery, or The Tiger Monastery.